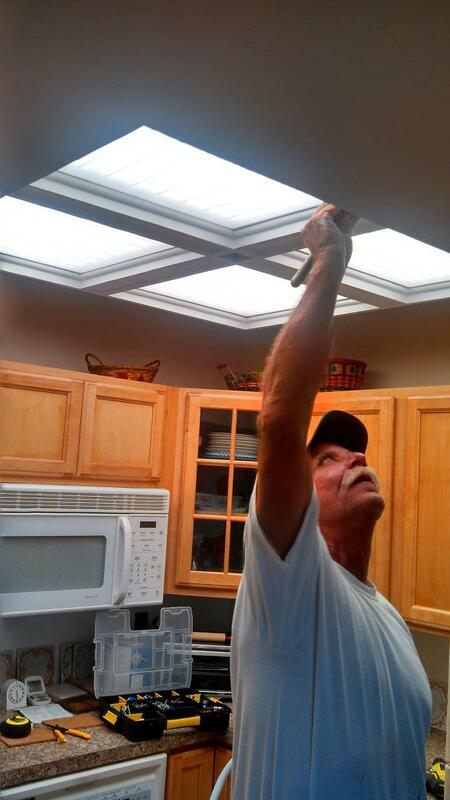 The LED ceiling tile is an advanced, yet simple, elegantly engineered ceiling light panel. It was designed to fit in a 2 x 2 ceiling grid, or hung alone with the optional frame. The design will brighten any commercial or residential area while saving significant energy costs. 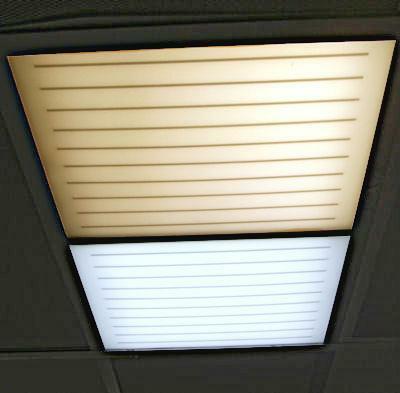 This power efficient troffer light panel delivers bright, uniform illumination with zero maintenance for many years. Choose between warm white and neutral white for your ideal lighting effect. This Patent Pending US design is super light weight, and installs easily in suspended ceiling grids. It operates silently with very little heating. Each KwH of electricity saved by an LED ceiling tile prevents 1.3 pounds of CO2 from being spewed into the atmosphere. Commercial or single room: Restaurants, Meeting Rooms, Class Rooms, Offices, Waiting rooms, etc.